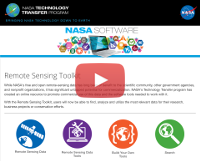 The NASA Remote Sensing Toolkit offers an all-in-one location for satellite data, existing NASA tools to work with that data, and software to make your own! 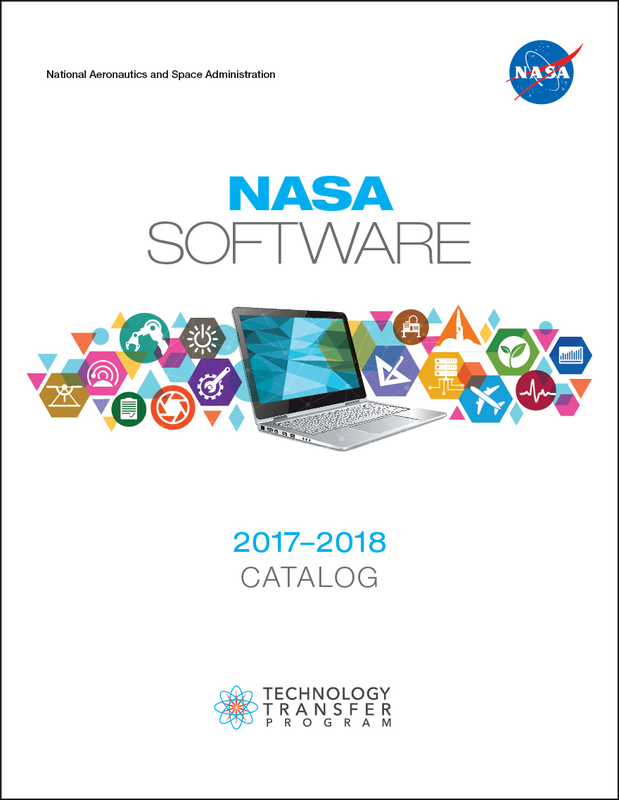 Browse RST here. Documents in PDF format require the Adobe Acrobat Reader.